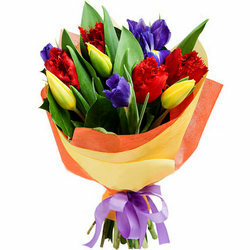 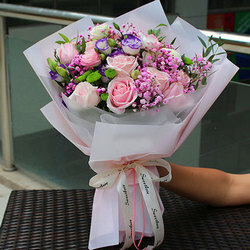 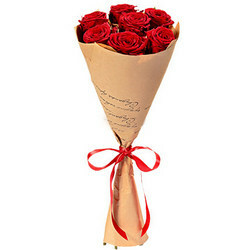 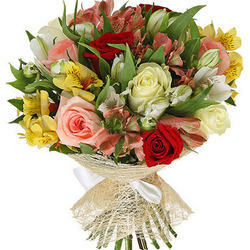 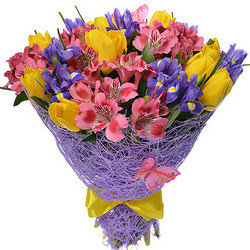 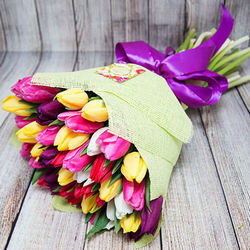 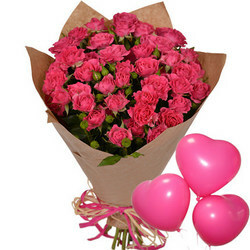 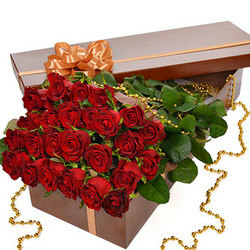 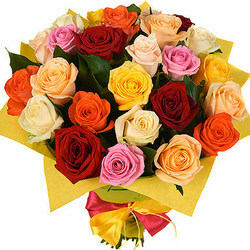 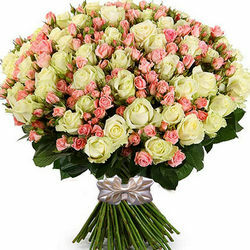 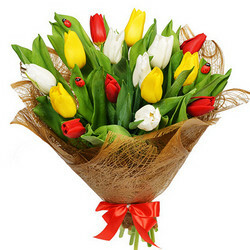 Delivery service Flowers.ua provides around the clock delivery fee of flowers to Smela. 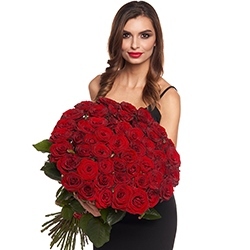 Order flowers with delivery to Smela through our site and bring your loved, colleagues or partners unforgettable impression! 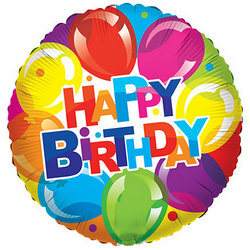 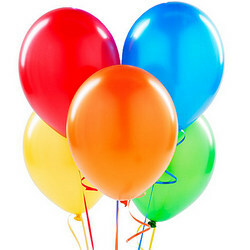 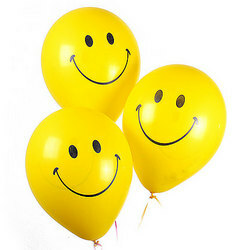 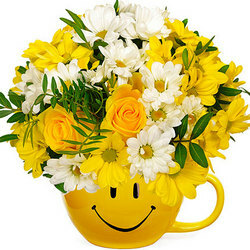 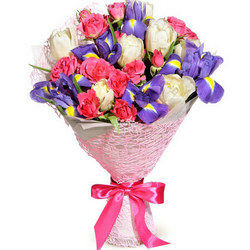 For making order for flowers to Smela you can use our catalog, or contact us by phone or . 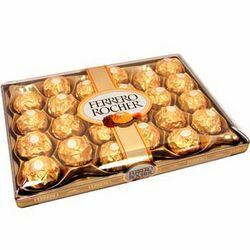 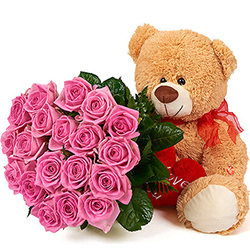 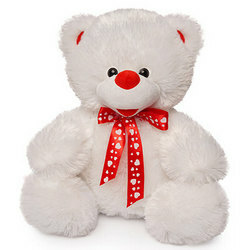 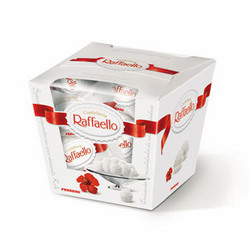 Send flowers to Smela can be completed with a beautiful soft toy or a box of chocolates. 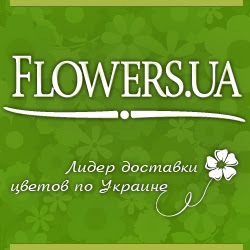 Flowers in Smela also can be accompanied by a free postcard. 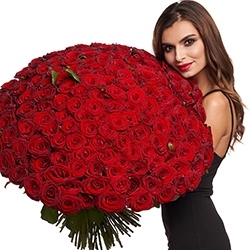 Making order for flowers in Smela will take several minutes. 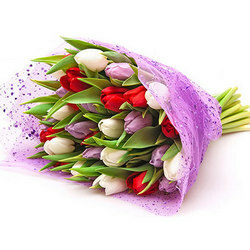 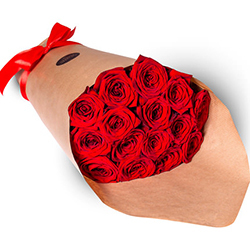 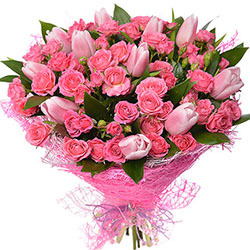 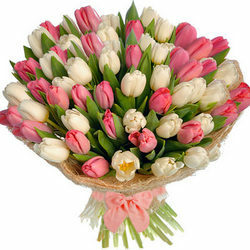 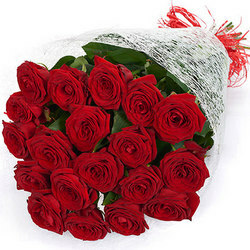 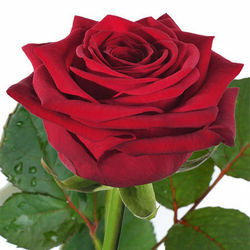 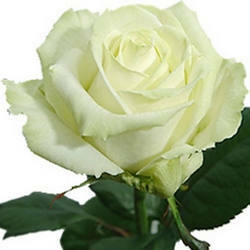 Buy flowers in Smela on our site quickly and easily. 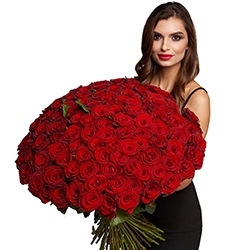 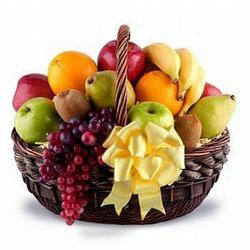 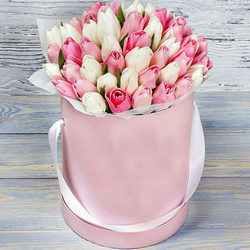 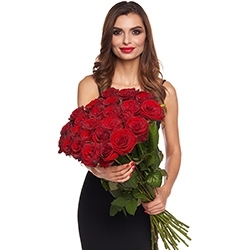 Florists of flowers internet-shop Flowers.ua able to collect floral arrangement at your request (you want some extraordinary bouquet of flowers, which is not in our catalog). 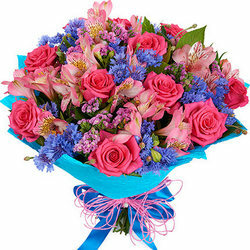 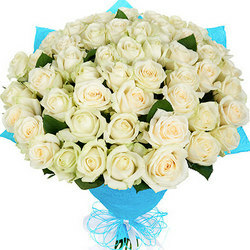 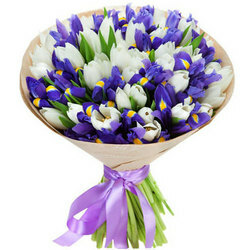 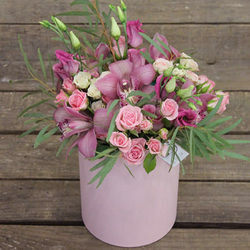 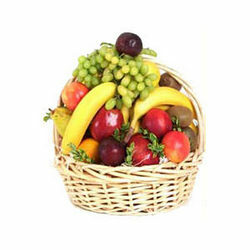 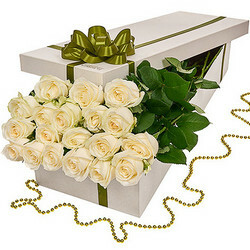 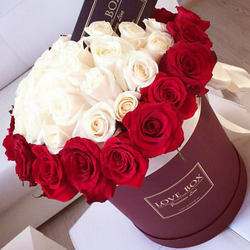 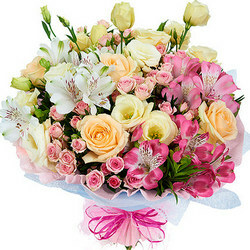 Our courier service will ensure delivery the bouquet in Smela on time. 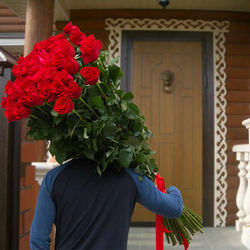 Flowers delivery to Smela takes place 24 hours a day.